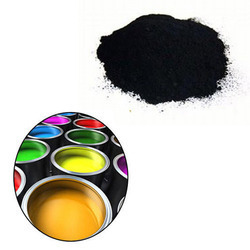 Leading Manufacturer of iron oxide for paints from Ahmedabad. We have gained expertise in manufacturing, supplying, wholesaling, trading and exporting high quality Iron Oxide for Paints & Coating Industries. Offered range is produced from ferrous sulfate by heat soaking, removal of water, decomposition, washing, filtration, drying and grinding. Iron oxide red is extensively used in power and paint industries.